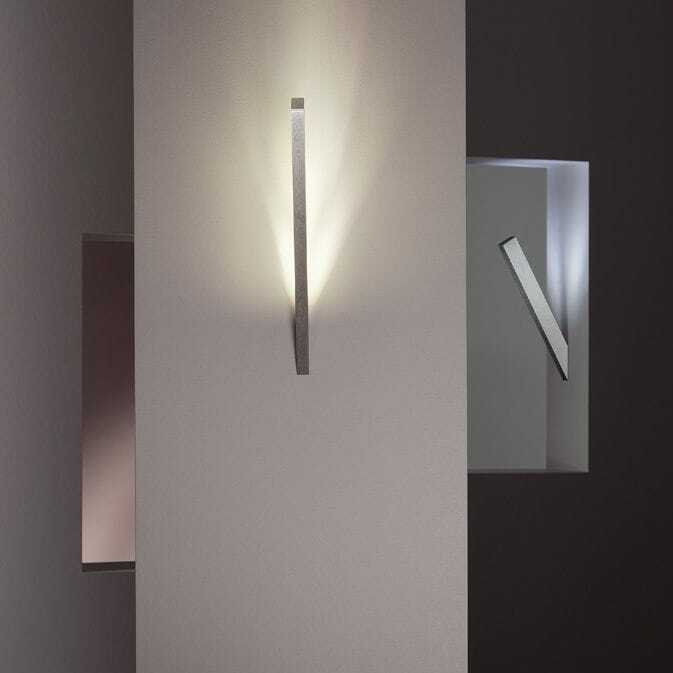 Minimalist design to the maximum in the millelumen classic lighting series paved the way for the millelumen brand. Compositions of pure form and indirect light define the brand's claim of creating light as a work of art. Reductionism ensures clarity and space for identity, individuality and emotionality. 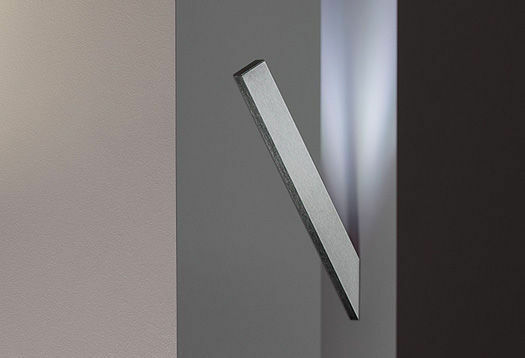 Advanced energy-saving LED technology sets light moods ranging from the open stage to the quiet refuge: An authentic essence results from clean lines, high-quality materials, beautiful surface finishes and clean detailed solutions - all works of high-quality German manufacturing.